You may have to click past Windows SmartScreen if it gives you issues. Most of the setup is pretty intuitive and the guide is to just help where people might get stuck! Project Slippi is a modified version of Dolphin which is set up to record replays of your Melee matches, along with tons of useful stats into tiny .slp files. It also comes with an easy-to-use launcher program for viewing said replays as well as accessing the stored stats. This guide will cover how to get these up and running. Reminder: Like any other Faster Melee build, both you and your opponent must be using the same version of Project Slippi version. It is a desktop compliment to the SmashLadder website for all games that use Dolphin in matchmaking. It easily installs different dolphin versions at a click of a button and will launch the correct dolphin build based on what you and your opponent both have installed. It will also report match results in ranked and friendlies as long as you're using a version of melee that generates Slippi replays (.slp files). To sign in, first click the button that says "Retrieve A Login Code"
This will take you back to SmashLadder and prompt you to log in to the program through SmashLadder. If that button opened in the wrong browser you can visit this link right here to do the same thing. 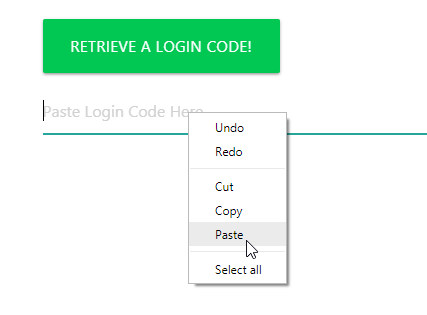 Once that is done you will be presented with a page that asks you to copy the code that you will use to log into the Launcher. You may then paste the code directly into the text input within the Launcher to log in. All done! After logging in you are then given options to either Install or Set the path to a preexisting Dolphin build that you have already installed. 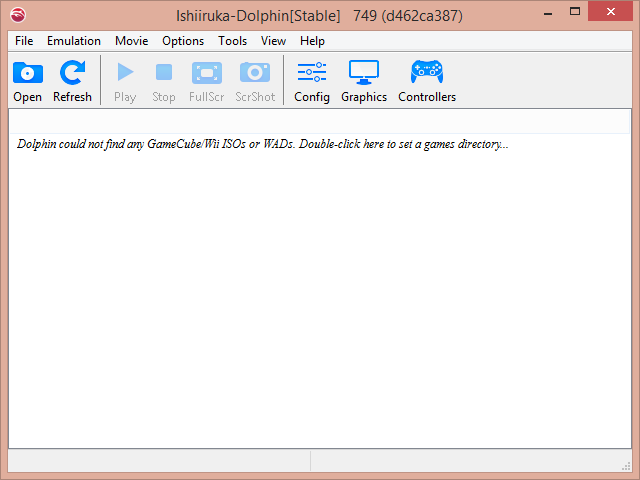 If you already have dolphin installed it is preferred that you click on the button that says "Set Path" and then navigate to the Dolphin.exe that represents the build that is displayed in the Launcher. This way you can keep your settings without needing to change them again. Otherwise simply click the Install button and within a few moments the build of dolphin specified will be downloaded and installed to your computer. Now you just need to verify that the launcher can actually open Dolphin up to melee. The install button should now show you three options, "Launch", "Host", and "Join". Click on "Host". If this is a freshly installed Dolphin then it will open Dolphin and realize that it doesn't know where to look for your ROM files. The program will automatically close Dolphin and show you a prompt to select the directory that contains your Melee ISO. So navigate to that folder and select the directory! After that Dolphin should Launch and be navigated to the host window. 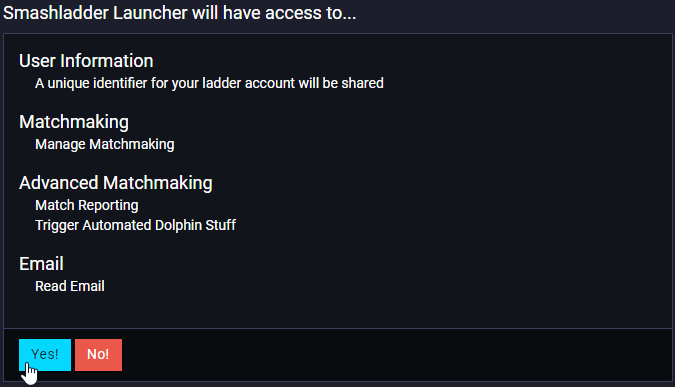 Now you're all done setting up Dolphin Launcher and it will act as a Dolphin Manager and assist in viewing replays. Playing with any monitor setting besides exclusive full screen mode will add a few ms of input lag. So change the full screen option only if you don't care about input lag FOR SOME REASON ;). Dolphin will still report a false positive desync if you have different codes checked but most likely, you can ignore it. Super Thanks to UnclePunch for coming up with this fix! 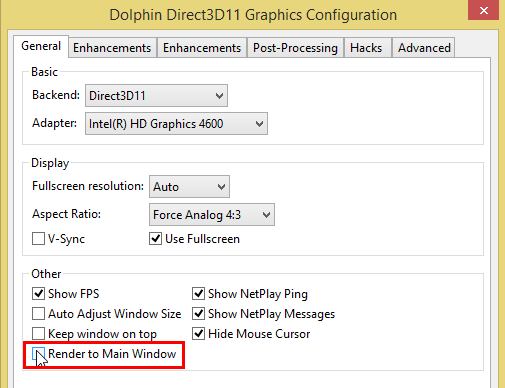 You will be able to use Dolphin in full screen on the monitor you selected by dragging the Main Dolphin window to the desired monitor. If the Launcher is not working for you, you can still play with others on the site, you will just need to follow the manual instructions by clicking on this link.